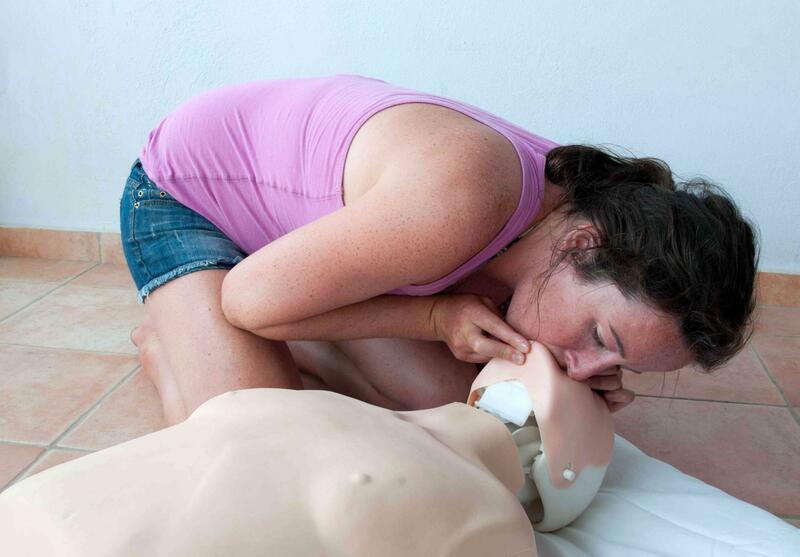 CPR MOMMA.COM has been providing health classes for CPR , automated external defibrillators (AED), and first aid. We provide certifications by the American Red Cross (ARC), American Heart Association® (AHA), and Emergency Care & Safety Institute (ECSI). We now are proud to offer ACLS Classes as well for all healthcare providers. Learn how to save lives and look out for the public with our aquatics classes. 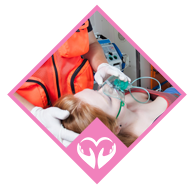 CPR MOMMA.COM will help you develop these crucial skills and get recognized as a certified lifeguard, basic water rescue or safety training for swim coaches. We also provide private Swim Lessons. Rent - An - EMT, Babysitter Boot Camp, Emergency Medical Responder, Fire Safety, Oxygen, and Wilderness & Remote First Aid Training. All prices shown are based on classes of 8 or more. Additional fees apply to private class of 1-7 people. 1-2 person class is an additional 50% and 4-7 is an additional 20%. There are no refunds or transfers of payment for no-shows or cancellations less than 2 days from the class date. We reserve the right to change pricing at any time and without notice. There will be a $50 charge for all retuned checks and cash will be required for payment. All fees shown are cash or check amounts, if you are paying by Paypal or a credit card a 3% fee will be added to your total.